I played a lot of Jamestown on my PC. 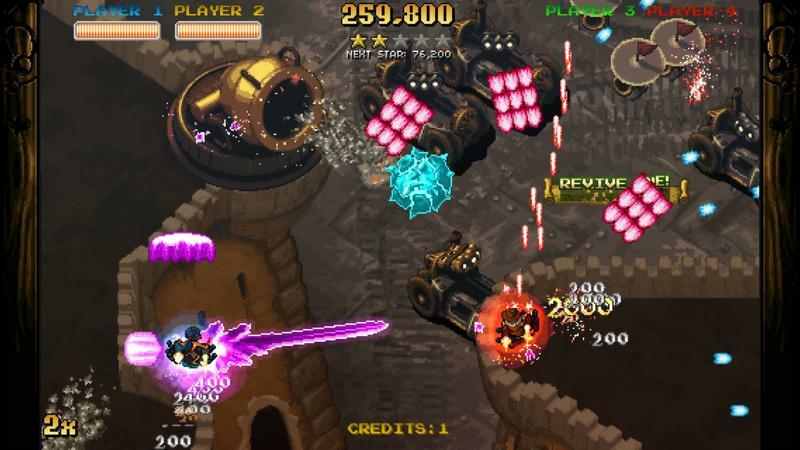 I think I snapped it up in a Humble Bundle a few years back, and then this crazy bullet hell shooter wove its way into the fabric of my regular play routines. Heck, it even found its way into one of my game nights with a good friend. The cooperative play here is pretty darn cool. 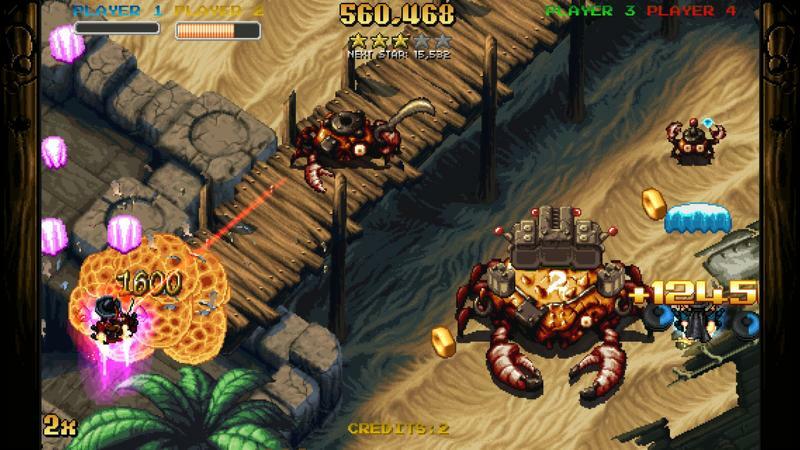 Now, the 17th-century British colonial Mars based SHMUP is hitting the PlayStation 4 as Jamestown+, and a few new features might push me to snap it up again. 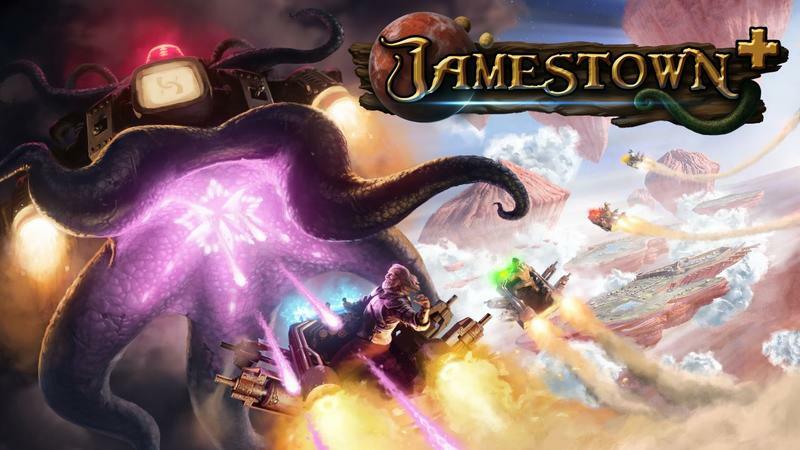 According to the post by Co-Founder of Final Form Games Mike Primo on the PlayStation Blog, Jamestown+ brings along with it a slew of new stuff. There’s a Platinum trophy (they make sure to put that at the top of their feature list, knowing some of the PlayStation community will ask immediately), three new ships, two new levels, remastered audio and the availability of the game’s DLC. 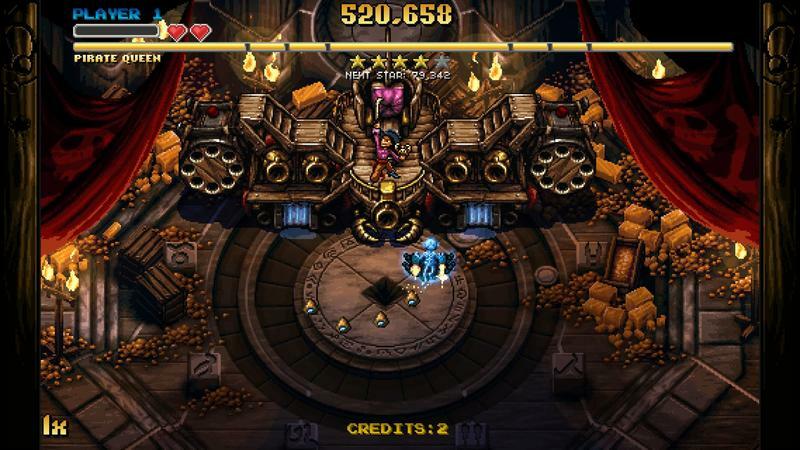 If you like bullet hell SHMUPs, you might want to check out Jamestown+ on the PlayStation 4. That goes double if you game with friends. This is a good one.